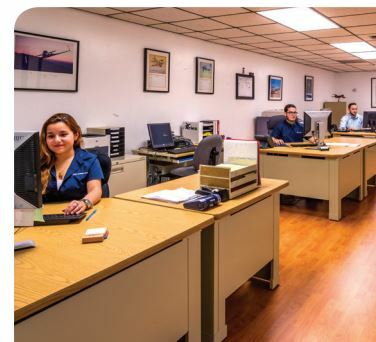 SALES « Aries Aviation, Corp.
Our inventory is impressive—over 9,800 line items for general aviation, corporate, regional, and commercial fleets in stock. But it’s more than that. At Aries Aviation, we believe in quantity and quality. 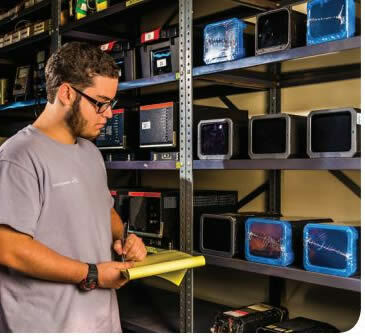 With a vast selection of new and used avionics, instruments and accessories our sales department is well-equipped to service today’s most sophisticated systems. When faced with an AOG situation, we offer a complete line of Exchange/Loaner units to reduce your downtime and get you flying again. Our extensive pool of instruments, accessories, and avionics is part of our commitment to provide you with the best possible customer experience.